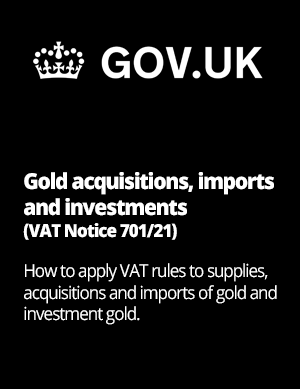 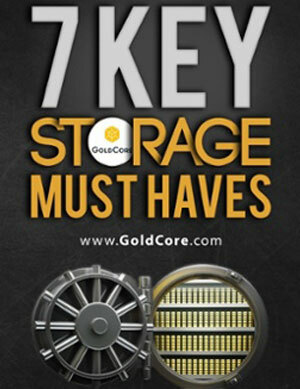 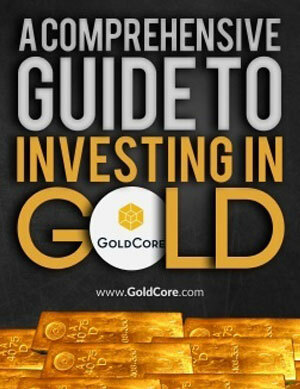 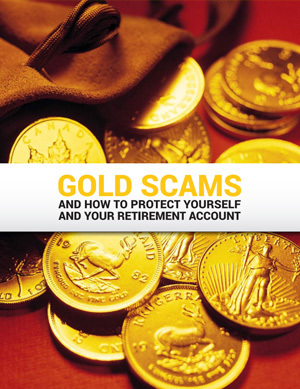 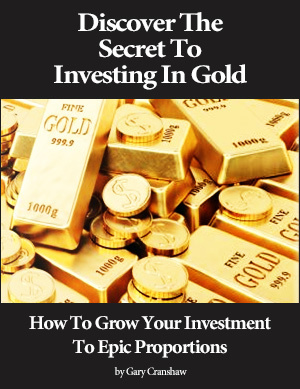 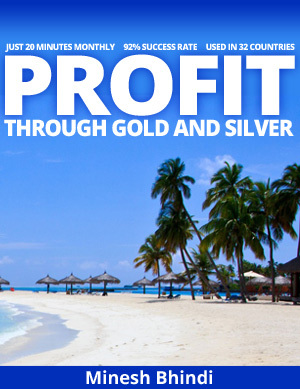 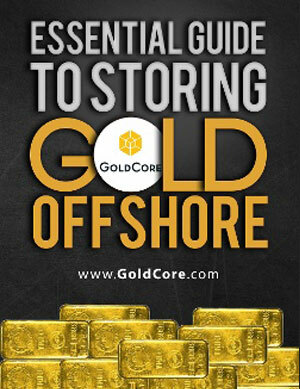 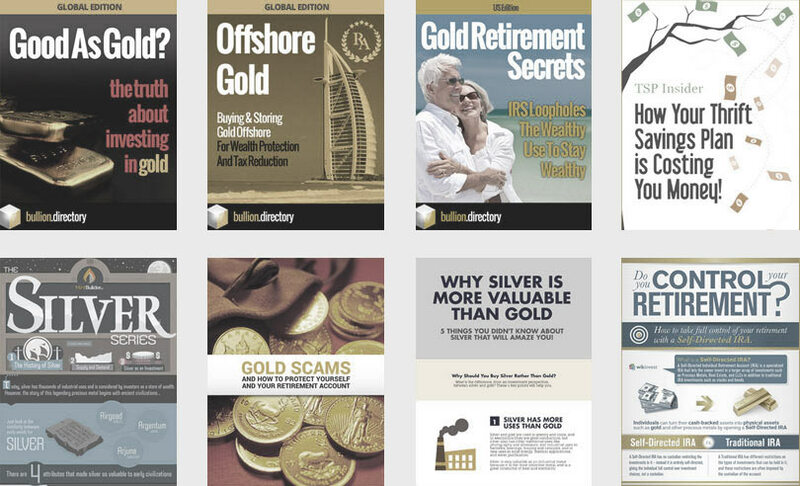 All of the gold investment guides listed on this page are 100% free and are available as instant downloads, physical guidebooks, dvds or webinars. 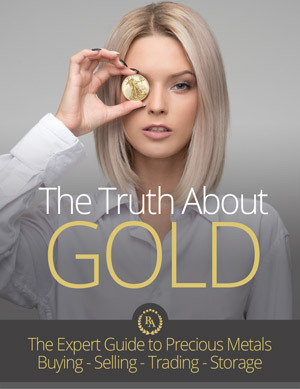 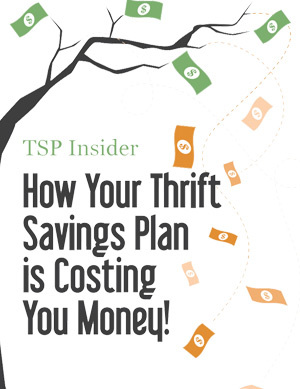 Guides listed are delivered by trusted third parties and have been selected based on quality of information, third party ratings, reviews and customer feedback. 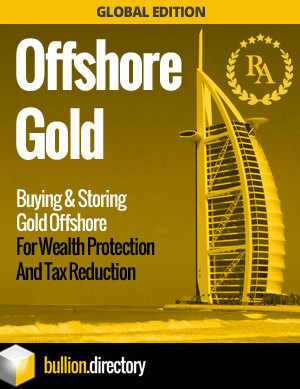 Most countries have laws dictating allowable investment methods and investment vehicles and while the basic principles are the same, the details differ. 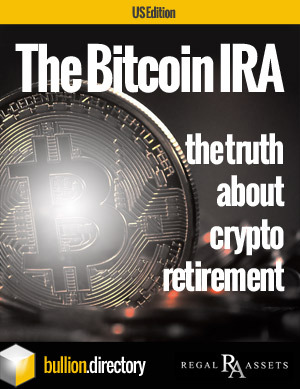 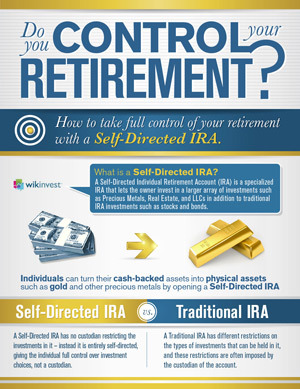 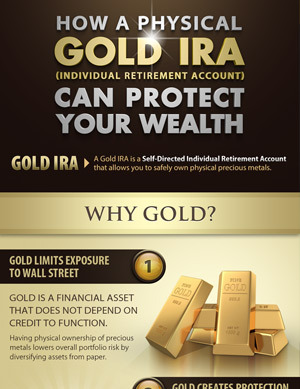 One country’s IRA is another’s TFSA, one country allows investment in Gold CFDs, another doesn’t. 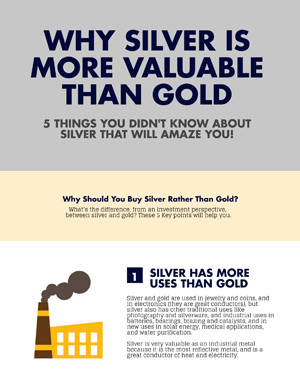 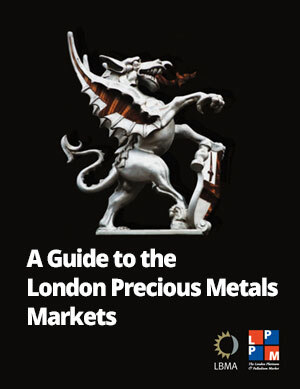 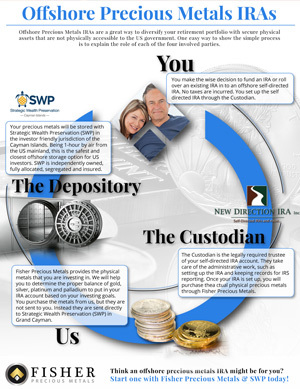 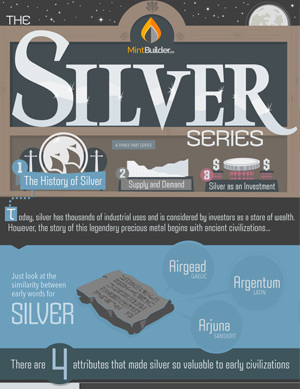 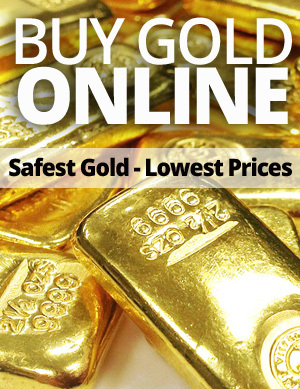 The following guides although not exhaustive highlight some of the local differences when investing in precious metals.